Living in Calgary, great design events only come a few times a year. 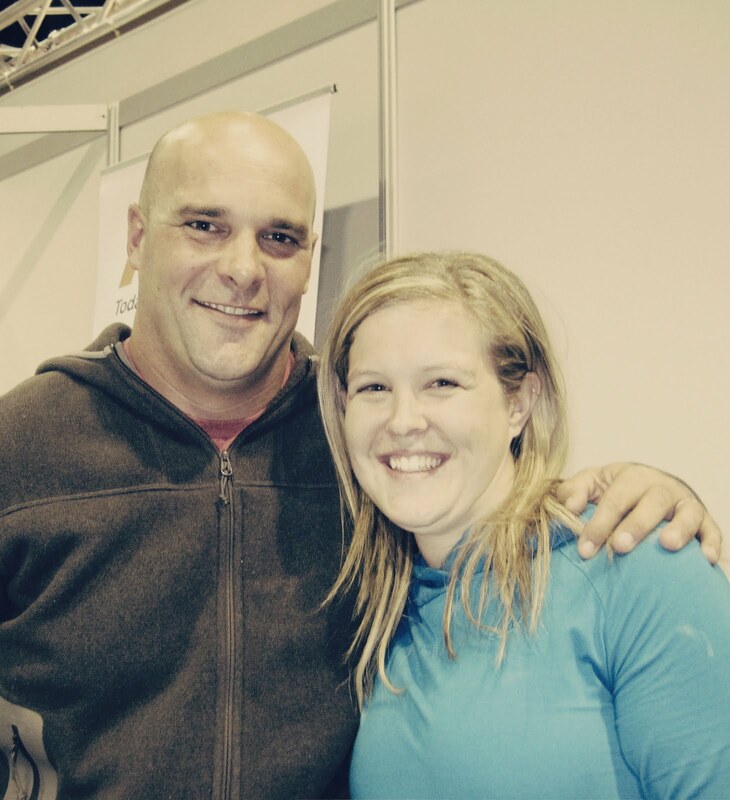 One of the events I love to attend is the Calgary Home + Design show. Not only is it a great place to see a lot of suppliers and contacts in the city, the guest speakers are always spectacular. 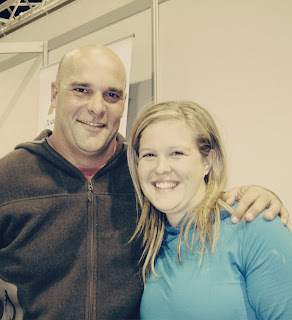 I got the opportunity to meet Brian Baeumler from HGTV's Diasaster DIY. Is he NOT hot? I waited in line for 30 minutes just to talk to him. He was super friendly and VERY easy on the eyes. My husband just laughed at me I was so excited about seeing him. On a side note, do you not hate the moments as a new mom when you are so proud of yourself for getting dressed up and looking good, then when you see a picture of yourself (under flourescent lights no less) and just feel sick? That is how my picture with him turned out. See information for this years show below. Tickets are on sale for $14 Want to share your own picture with Brian? The first ten people to comment on THIS blog will win a pair of tickets to this years show. Makeover: Home Edition & host of HGTV’s upcoming new series Canada’s Handyman Challenge, plus Bryan Baeumler, host of HGTV’sDisaster DIY, & Chef Corbin Tomaszeski, host of Food Network’s Dinner Party Wars. Save $3 courtesy of GE Café and purchase tickets online at www.calgaryhomeanddesignshow.com.